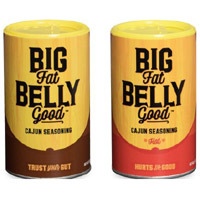 Big Fat Belly Good company is giving away free samples of their Cajun seasoning. To get a free sample, just supply them with your details and you will receive them at your doorsteps. 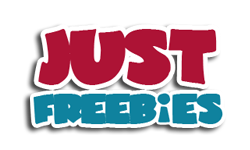 Click GET FREEBIE button and get yourself a free sample pack of Big Fat Belly Good Cajun seasoning.